Damian is a true professional. He helped my wife and I find our home in Palmetto Bay. Due to his in depth knowledge and doing what is best for his clients, he was able to get our home for under listing price. 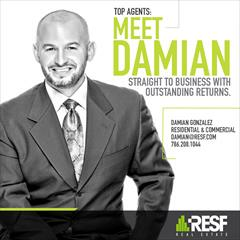 I highly recommend buying or selling your home with Damian. Damian was very professional and handled my transaction very efficiently. He answered every question and picked up my calls at all times of the day. I couldn't be happier with his service. I wanted to take a moment to highly recommend Damian Gonzalez on here. Damian went above and beyond when it came to helping me find what I was looking for. He's very knowledgeable not only with the market and homes but even about designing and fixing them. Very attentive and on top of things. Damian has performed many transactions for myself and family members. Too many to list, he is hands down the BEST realtor in Miami. Hard worker, persistent and doesn't waste time. I had a great experience with Damian. I was in the market for an apartment and he was extremely helpful. After paying close attention to what I was looking for, Damian provided me with several options that met my criteria. He helped me determine the best value and then helped get me the best deal available. I am excited for my next move when I will be able to work with Damian again. Great experience! Damian goes above and beyond to meet his clients wants and needs. He is very knowledgable and personable. I highly recommend him, and I look forward to working with him in the future again. Great experience. Speaks both English and Spanish which made everything so much easier. Went over and beyond to find my brother a new place. Have 0 complaints will def keep using him in the future. Highly recommend. 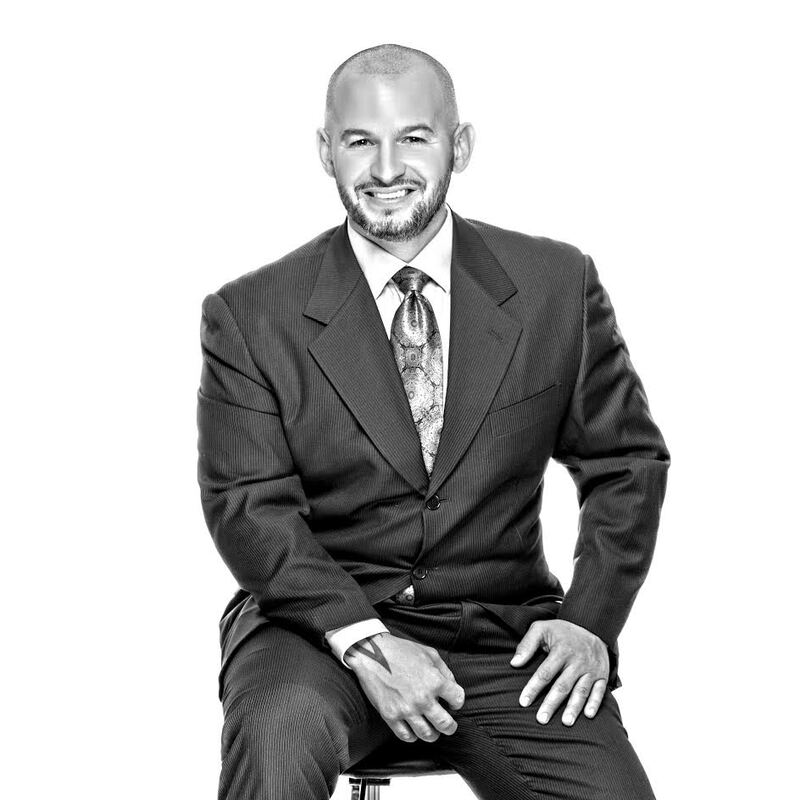 Damian Gonzalez is very knowledgeable and very professional. He made working with him an absolute breeze. I would highly recommend him. He helped me search for homes in my area and price range.